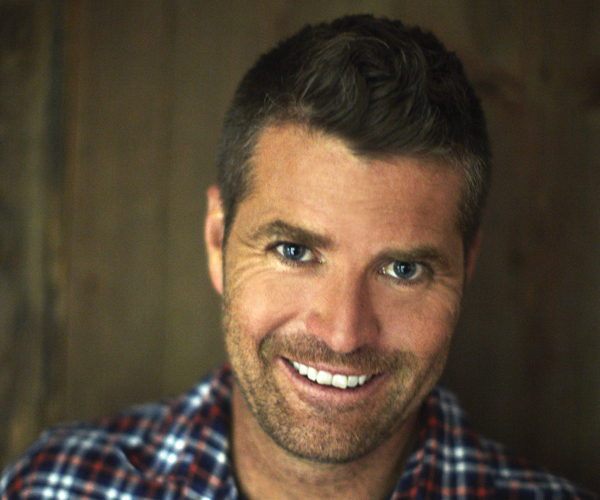 Pete Evans travels to California's wine country where he plans a feast with chefs Christopher Kostow and the duo known as the Wise Sons, Leo Beckerman and Evan Bloom. This video is an episode teaser. You can watch full episodes on our website by becoming a Fine Cooking subscriber. On this episode of Moveable Feast, host Pete Evans travels to California’s wine country, where, at the Scribe Winery in Sonoma, he plans an exuberant pop-up feast with chefs Christopher Kostow and the duo known as the Wise Sons, Leo Beckerman and Evan Bloom. 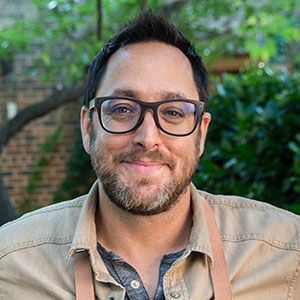 The 2013 James Beard Award winner for Best Chef in the West, Christopher Kostow has been top toque at the three-Michelin-star Meadowood, in St. Helena, since 2008. Beckerman and Bloom have reimagined the Jewish delicatessen at their Wise Sons Deli in San Francisco’s Mission District. After brainstorming the inspired brunch menu, the chefs head out to track down the freshest ingredients for their dishes. 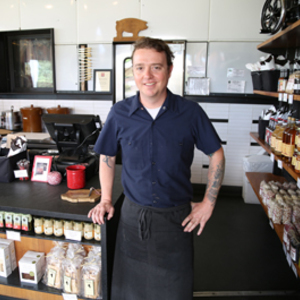 The Wise Sons travel to Napa’s renowned butcher shop Fatted Calf Charcuterie for some of its artisanally produced sausage and pâtés. Pete and Christopher head to the garden at the St. Helena Montessori School property to pick a variety of student-grown greens. Today’s menu features a breakfast “casserole”: a terrine composed of layered warm brioche, rabbit sausage, summer truffle, eggs, aged cow’s-milk cheese, and garden asparagus; a tomato salad with basil, buratta, and apple balsamic vinegar; and cheese blintzes with macerated strawberries paired with a delightful Riesling from the vineyard. When brunch is sourced and served in this part of the country, it always promises to be a memorable meal. 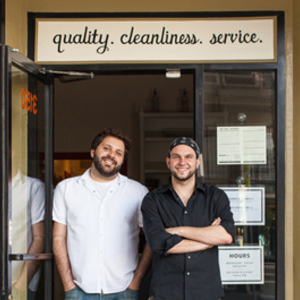 “Wow” is all I can say about working with Chris Kostow and the boys from Wise Sons Deli, Leo Beckerman and Evan Bloom. These guys were a lot of fun, and the banter among them was hilarious. Oh…and the food? Well, all three chefs were all at the top of their game when it came to the dishes they produced. Evan and Leo’s food honors their Jewish heritage. They treated me to some amazing duck liver pâté from the Fatted Calf Charcuterie, which was some of the best I have ever tried. Well…it was the only I ever tried, but it still was amazing. 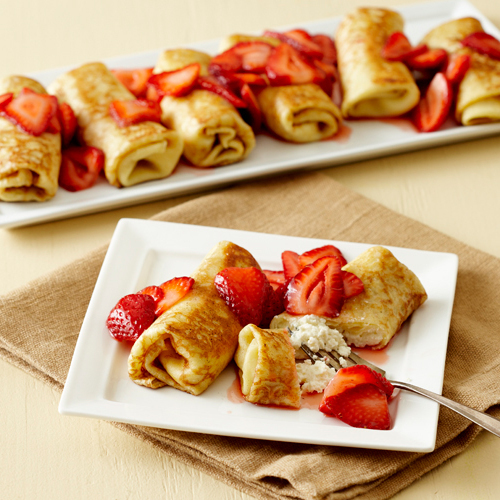 The boys whipped up some lovely blitzes, which are these gorgeous crepes filled with farmer cheese and berries—no doubt a dish that would make their Jewish parents proud. Christopher took me to a local Montessori school where the students grow organic produce for Chris’s Meadowood Restaurant. I got to see firsthand how fresh, local, and seasonal his menu selections are. 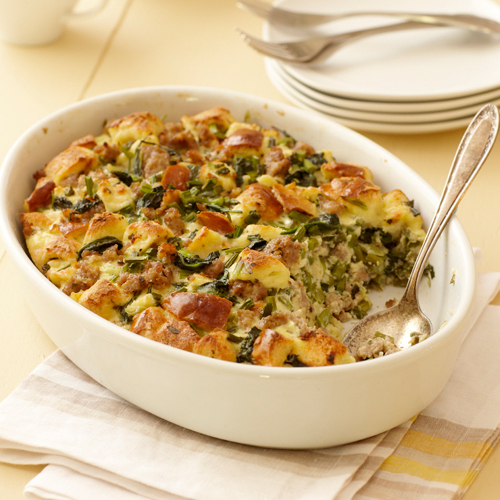 Chris created a mouth-watering breakfast dish containing eggs, truffle, asparagus, and rabbit, which redefined how elegant a country-style breakfast can be. Combine all of this with some fabulous wines from Scribe Winery, and it was a perfect day. Acorn-fed pigs and a two-year curing period make Jamón Ibérico a delicacy. 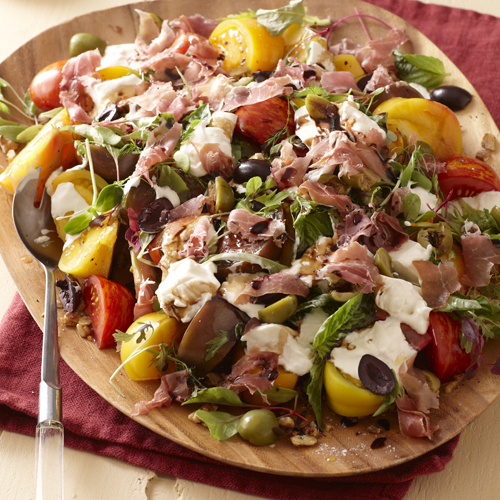 The Spanish ham is the salty yang to the yin of this salad’s mild Italian Burrata.